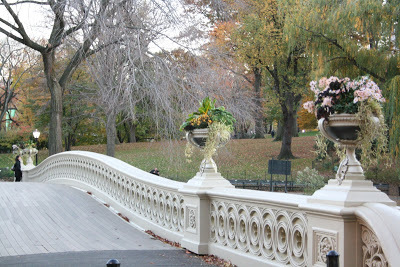 A pretty bridge I came across in Central Park the other day. I think I’ve seen it before on previous strolls, but for some reason I took notice this time. 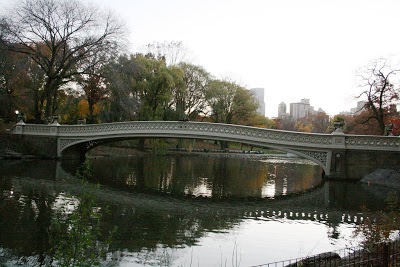 Central Park is my favorite place! Great shots! Wish we had an awesome park like that with a beautiful bridge. I could see myself spending hours there.